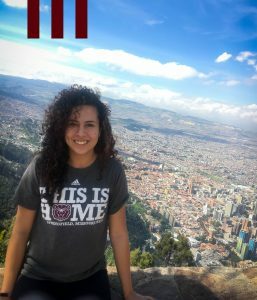 Guest post from graduating senior, Laura Velandia, a Construction Management major from Bogota, Colombia. Choosing a university to attend was a difficult decision. The previous university I attended did not have the major I wanted to pursue. After researching various universities in the area, I discovered Missouri State University and the Construction Management program that it offered. I visited the beautiful campus and saw a strong international culture. That’s when I knew Missouri State was where I wanted to finish my education as an international transfer student. My parents always have my back with my crazy decisions, but they were a little scared because I was going to be away from home for 4+ years. My parents did a lot of research about Missouri State online and found that it was a well-recognized and trustworthy institution. With the passing of the years, they slowly confirmed their initial research. Now that I am graduating, they are super excited and gratified. My mom and dad were always happy to know I felt supported and welcomed at Missouri State. They also appreciated that I was able to grow both personally and professionally during such an important stage of my life. My parents will always feel proud to be the parents of an international Bear! 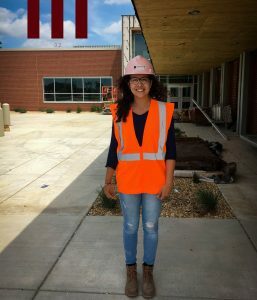 I have been an active member of the Construction Management Club since the fall of 2016. I am also one of the developers of the Missouri State Women in Construction Club. Being involved these organizations was great and I really enjoyed it. 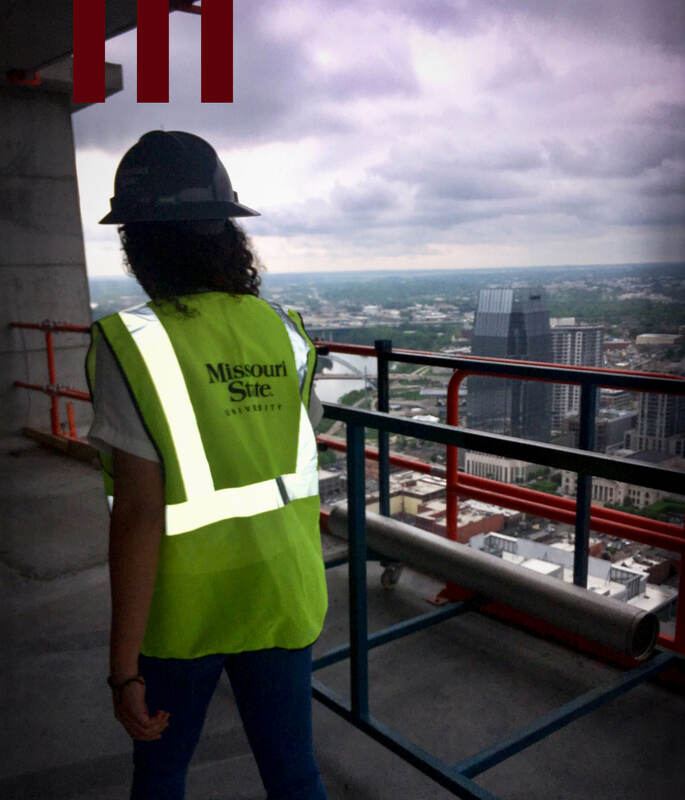 They gave me the opportunity to encourage underclass women to follow their passion in construction management at Missouri State. Missouri State provides all I needed to follow my passion and to be happy. I think the academic environment, nice facilities, and the people at Missouri State offer you the opportunity to grow as a person and as a professional. 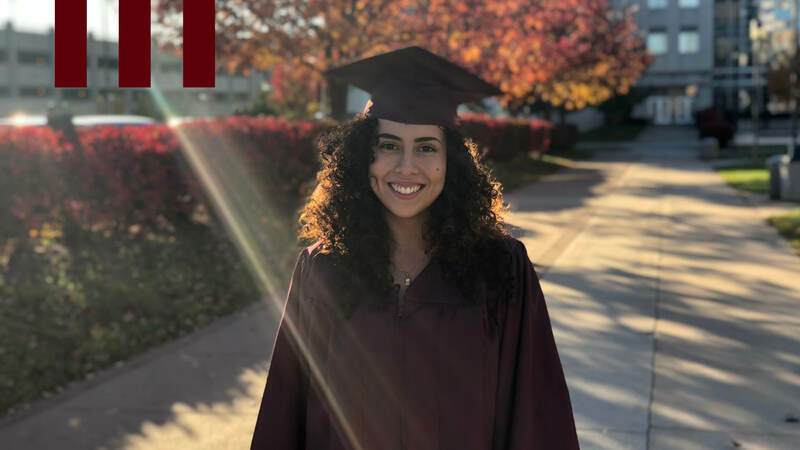 The relationships that Missouri State has built with local and international associations and even with communities enrich your cultural knowledge and life friendships to grow together. To have felt part of a community like Missouri State gave me some comfort, hopes, and the desire to enjoy every single academic, social, and professional experience, and there was where I found my passion. Professionally, Missouri State set me up for success in my career field. I participated in the Associated Schools in Construction Competition – Region 4 twice. This competition is like the Construction Management Super Bowl. Being chosen for the team for two consecutive years is a huge accomplishment. My team placed first in the 2017 competition for the Specialty Division. Experiences like these gave me a way to catch the attention of US employers. Because of that, I plan to accept one of the job offers I have here in the US so I can grow as a construction manager. Embrace the Missouri State community. Be proud to be a Bear. Take advantage of your time in college. Explore clubs, activities, and events, meet different people from around the world and make connections. Enjoy the beautiful campus Missouri State has and always show your Bear spirit wherever you go!